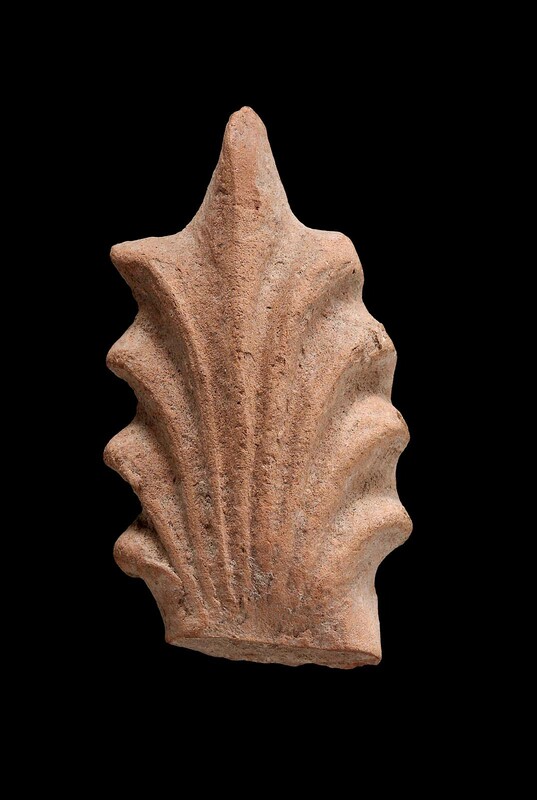 Palmette ornament. Light reddish clay. From a headdress (B. Kingsley).